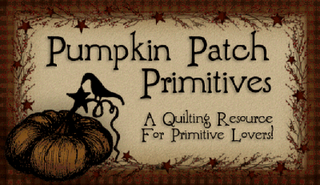 Textile House: November is here! 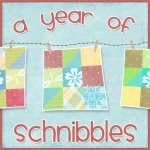 It's a Birthday month!!! November is here! It's a Birthday month!!! Yup! It's my birthday. Come next Tuesday I will be a year older. I wish I could say wiser but no such luck. Another thing that November brings is less time... less time to work on pending projects and less time to get ready for Christmas. I love thinking about November in terms of Thanksgiving, Macy's holiday parade, Buffy the Vampire Slayer (we love re-watching the Thanksgiving episode) and Black Friday shopping but there is no forgetting that the month is also too close to Christmas for comfort. 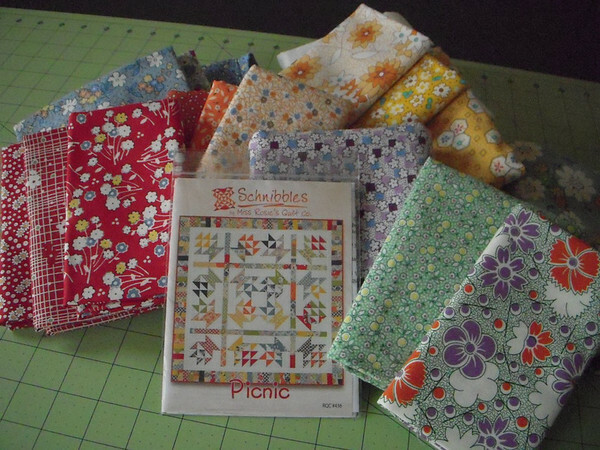 This month I plan to tackle the November Schnibble which is called Picnic and will be my first venture into making baskets. so it will be a bit of a stash buster. I am also going to wrap up the Gobble Gobble top. I know I have been a bit vague on this one but there was not much to say. 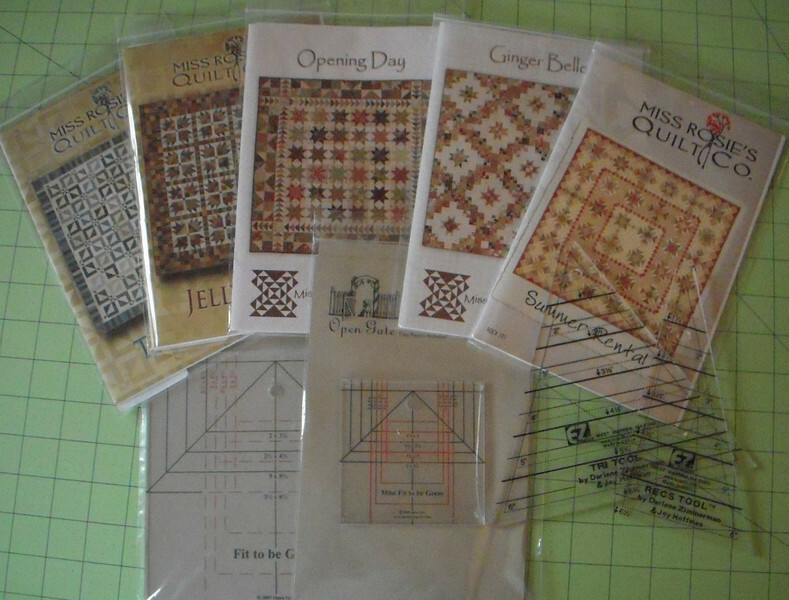 I'm using Sandy Gervais' Gobble Gobble print to make a Disappearing 9-patch quilt. What is a disappearing 9 patch? 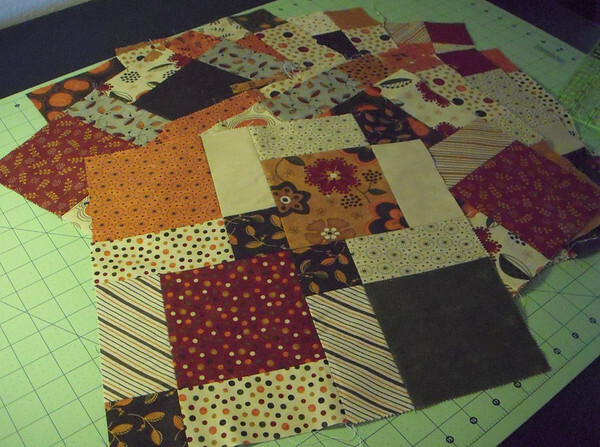 It's a nine patch block that gets altered to the point that it no longer looks like a nine patch. 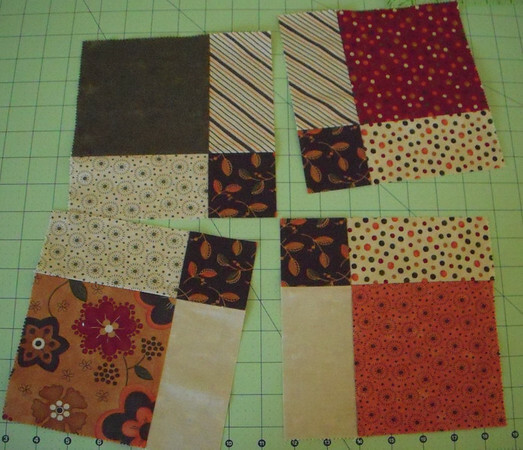 You start with a nine patch - which I made with 5" charms. 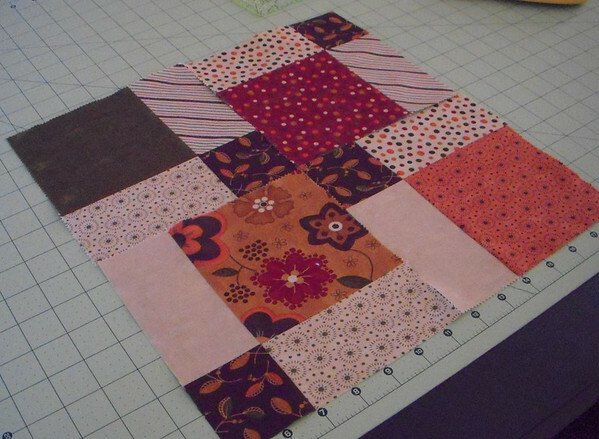 Rotate two of the resulting squares and sew them back together. The resulting block are charming. then I can add the sashing and it will be complete. 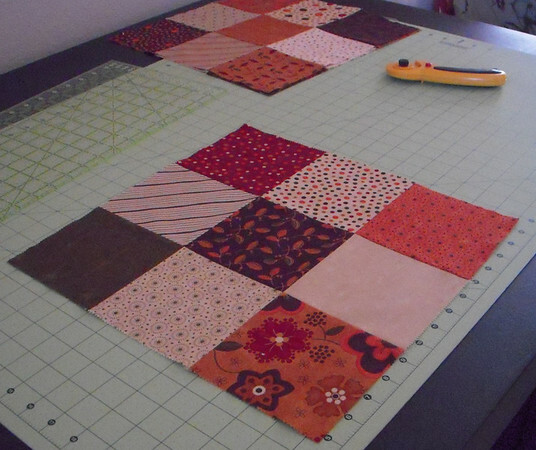 I'm using a similar layout that Rachel used on the table topper quilt she designed for the Moda Bake shop but I'm making it a bit larger so that it will be a lap size quilt. Those are my two goals for the month. I would love to get some quilting on the Red White and Blue piece but I'll not commit to it since my future son in-law will be here for Thanksgiving and with guests coming around my weekends won't be too free. These will probably be projects for next year. Hey, it's never to early to increase that TBM (to be made) list!! 6 comments on "November is here! It's a Birthday month!!!" Hey Missus T-Sandy, delighted to hear that Brenda's celebration pre-amble yesterday was for such a delightful reason. Hope you are having a lovely day. Happy Birthday. Loved your smiling picture! Happy Belated Birthday. Hope you had a beautiful day. I am here via your sister. Alright...now I see the celebration! Happy Birthday to sis! A big...Happy Birthday T-Sandy! What a great age! I wish I was your age T-Sandy. And you look amazing no matter what age you are - you are so pretty. Whatever age you are you look beautiful! Happy Birthday. Hey I am turning 30 again this month, too, haha. A Happy Birthday to Sandy! My oldest granddaughter was born on the 12th, the next on the 10th, and my cousin and I were born on the 13th. Trick or Treaters? What's that?